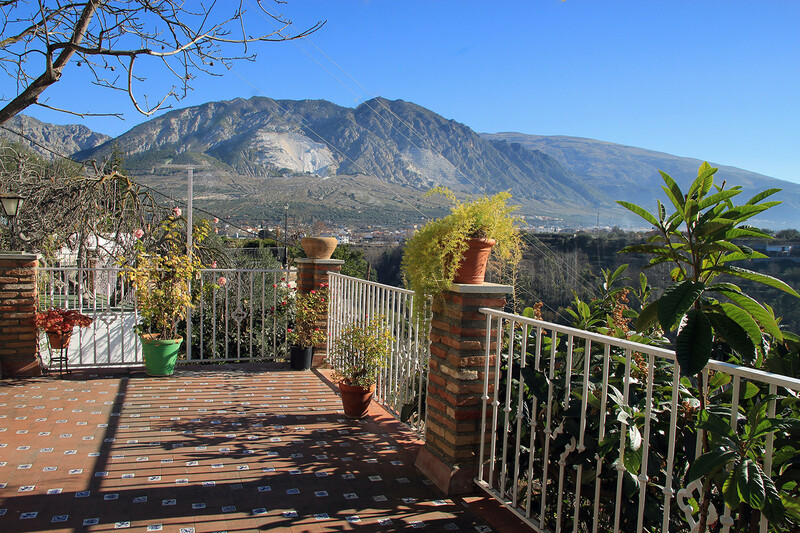 This apartment has a living room with fireplace, a sofa bed, a bedroom with a double bed, a bathroom, a kitchen and a private terrace with stunning views. 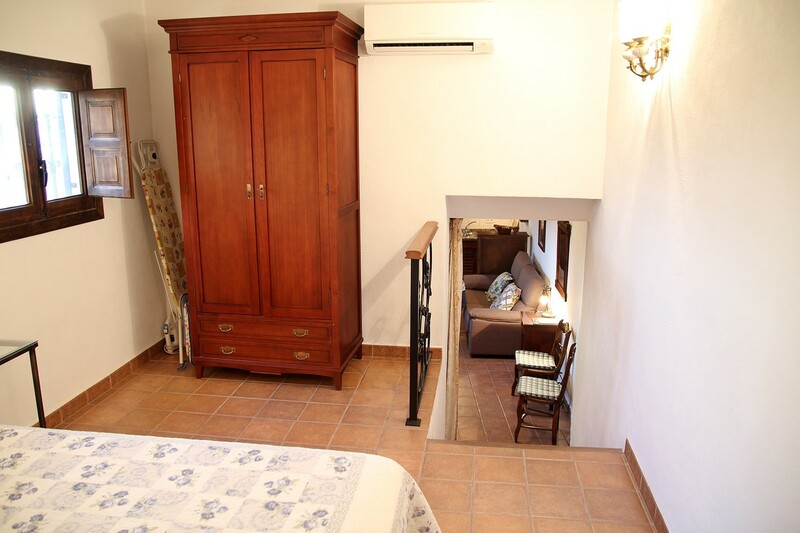 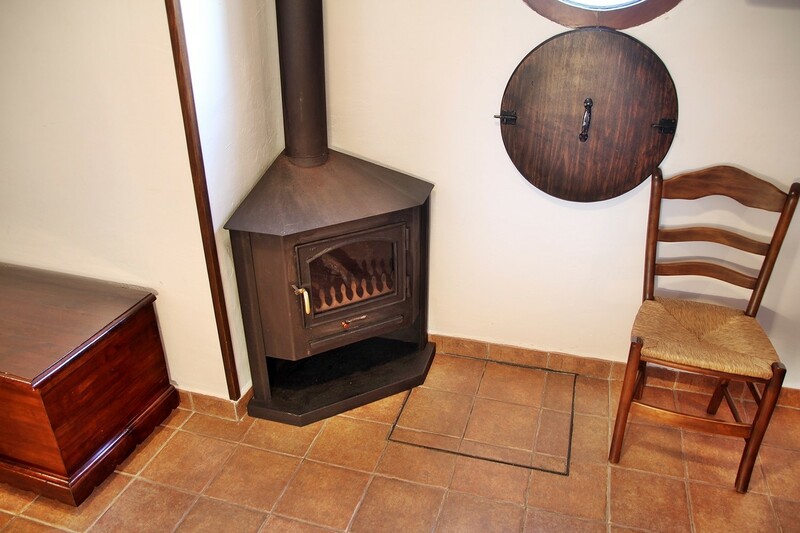 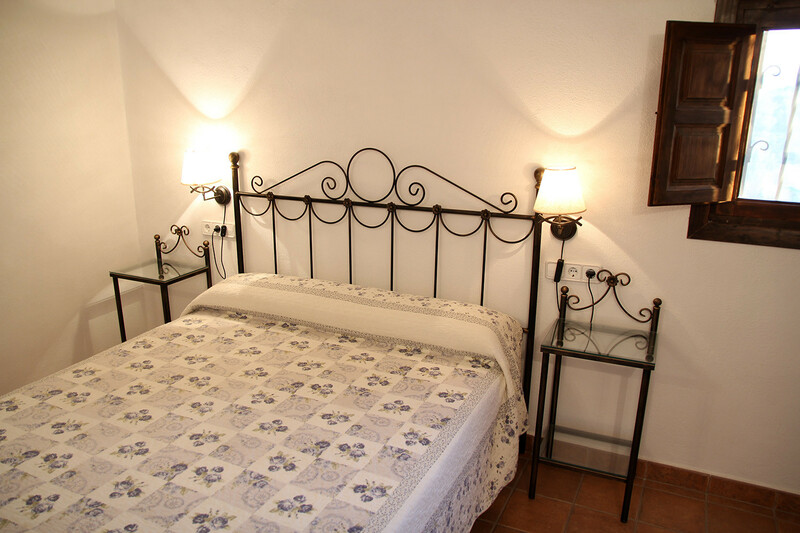 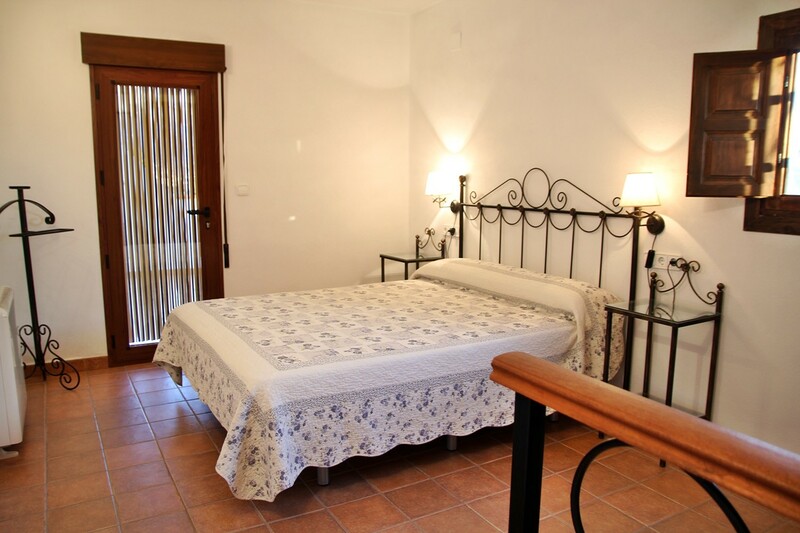 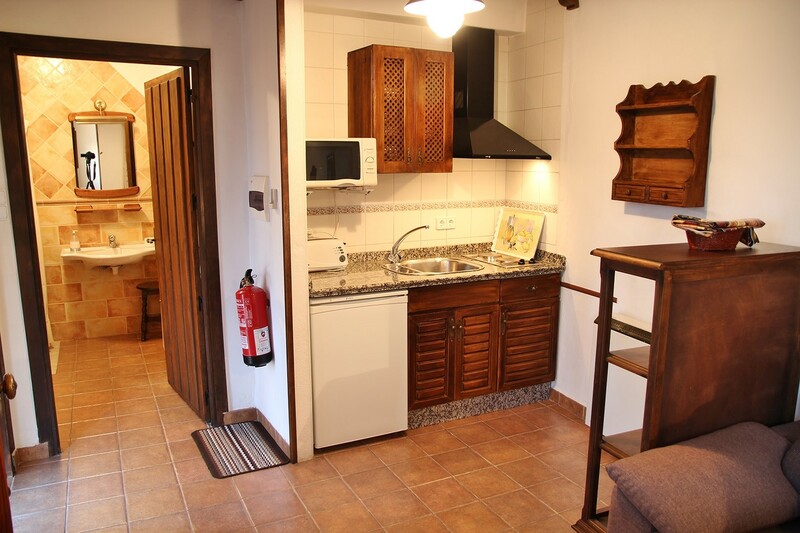 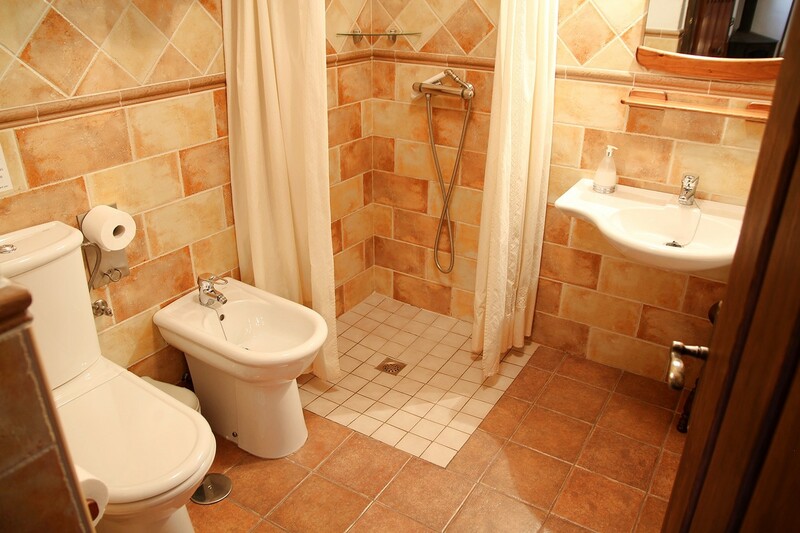 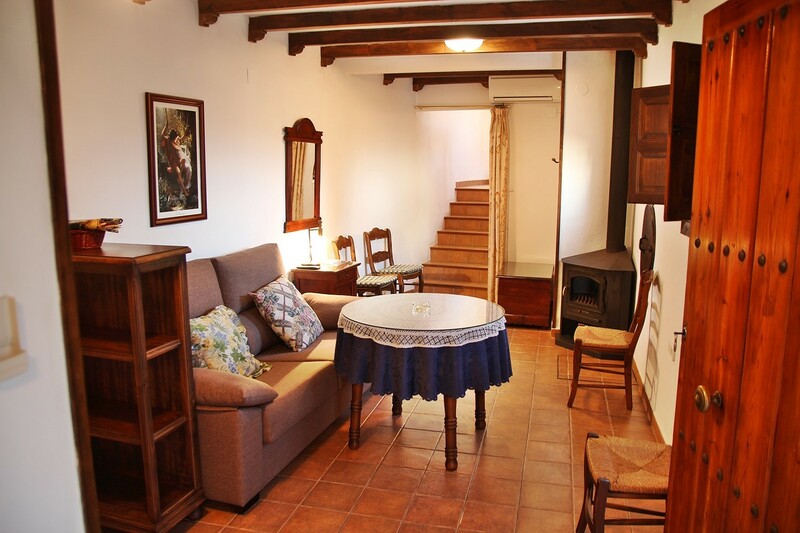 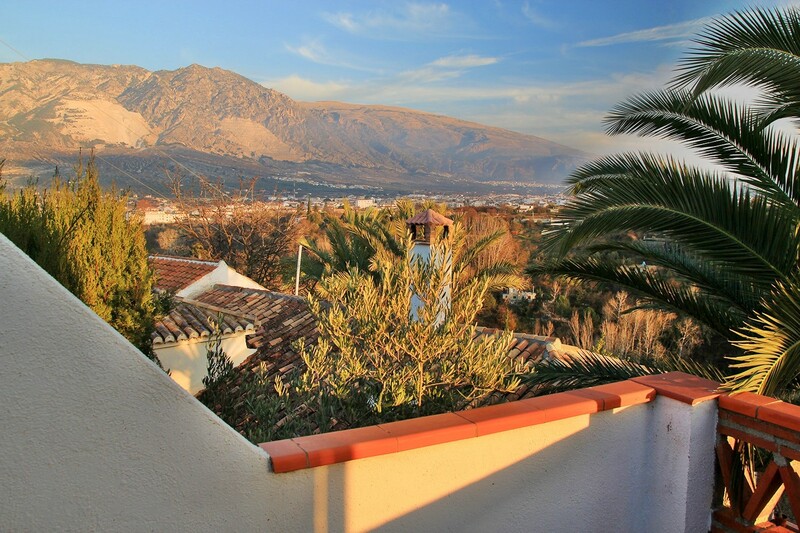 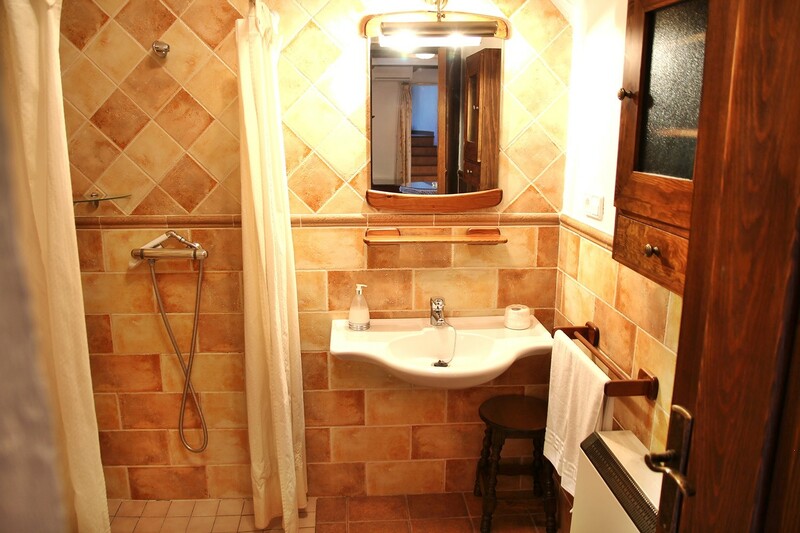 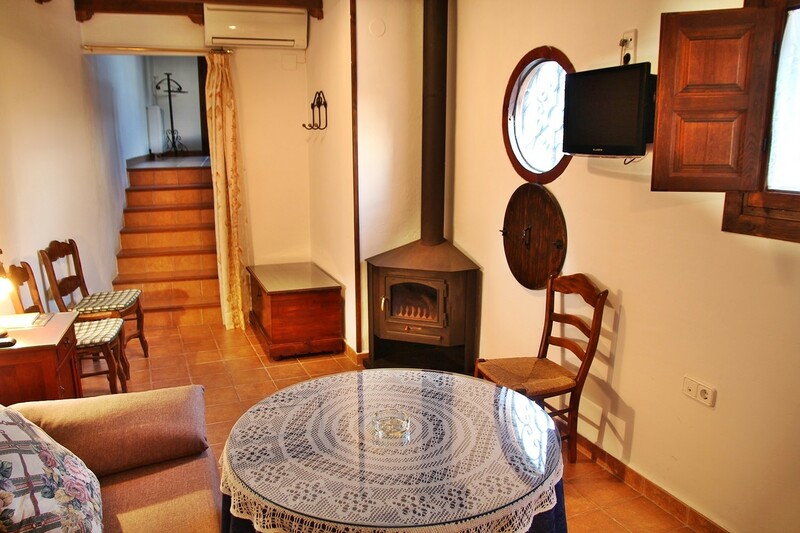 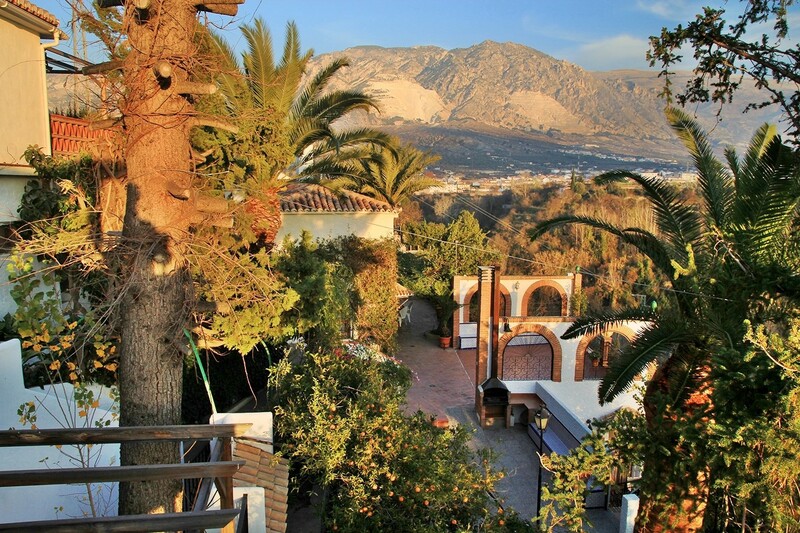 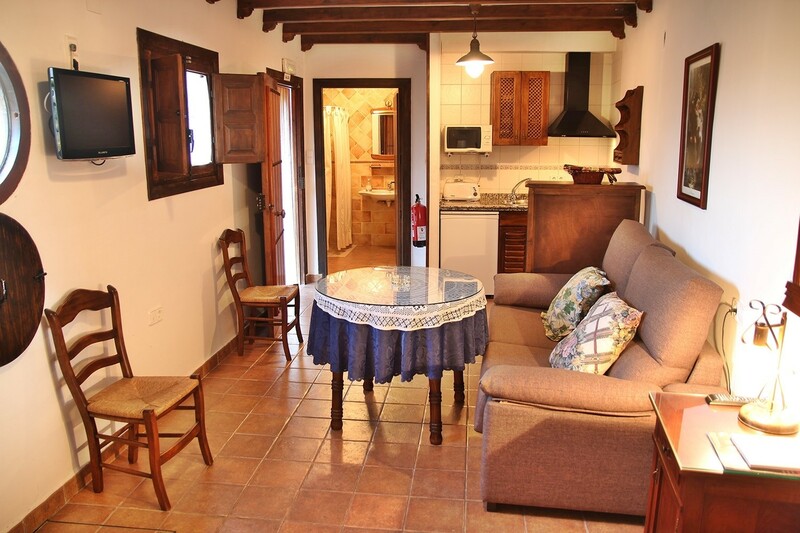 It is situated in a renovated farmhouse and is part of a small complex of in total 5 apartments. 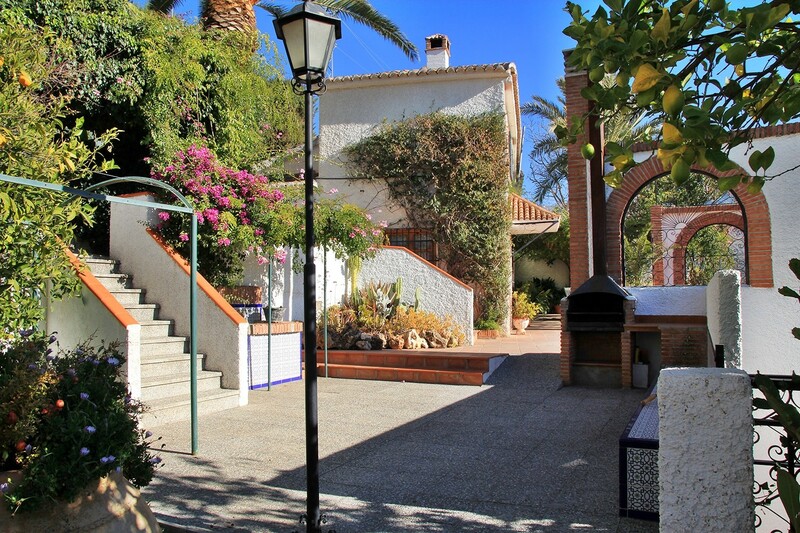 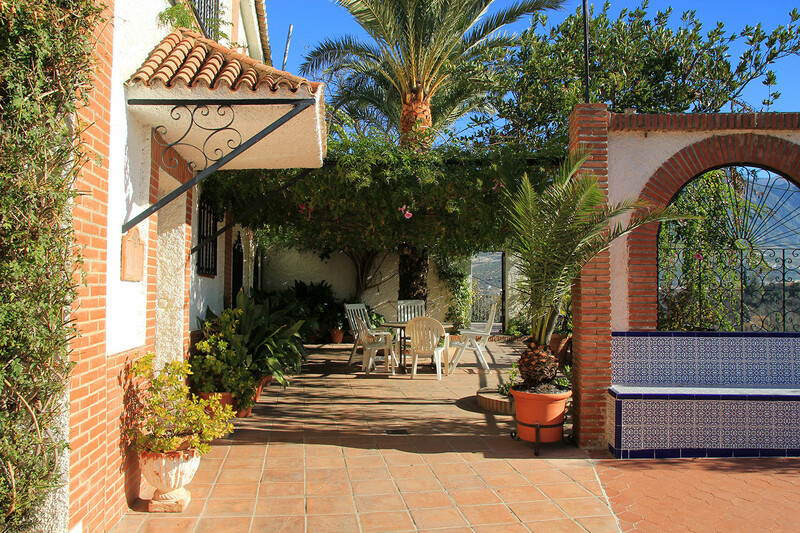 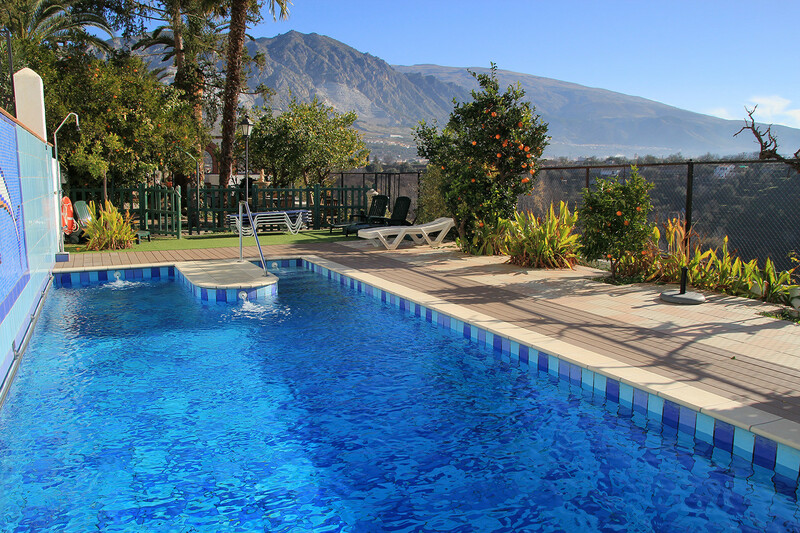 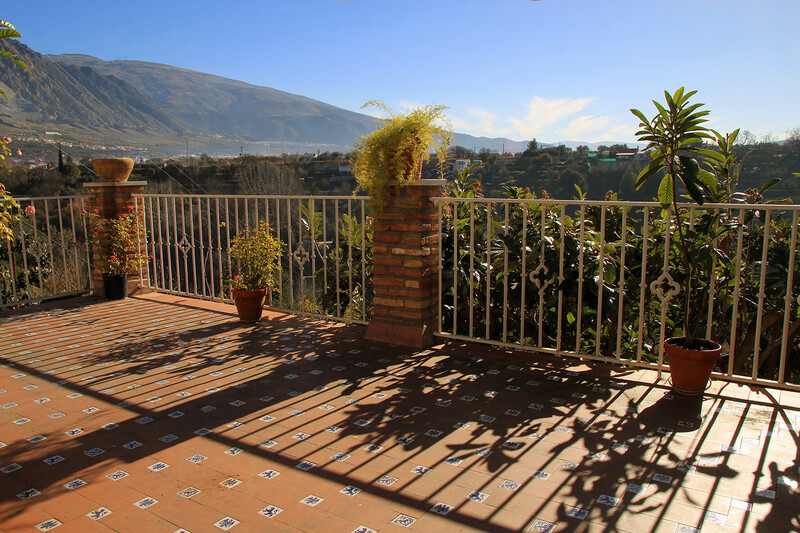 This renovated farmhouse is located in the Lecrín Valley between Dúrcal and Cozvíjar. 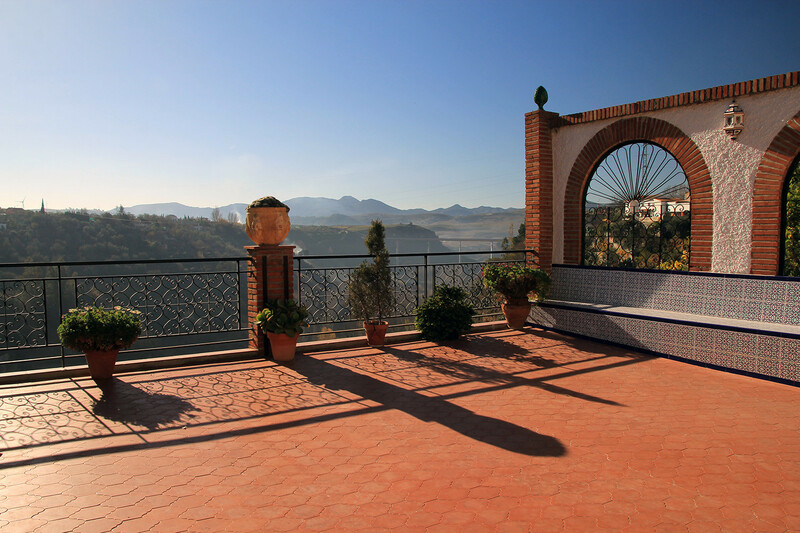 It is situated at the edge of the river Dúrcal canyon. 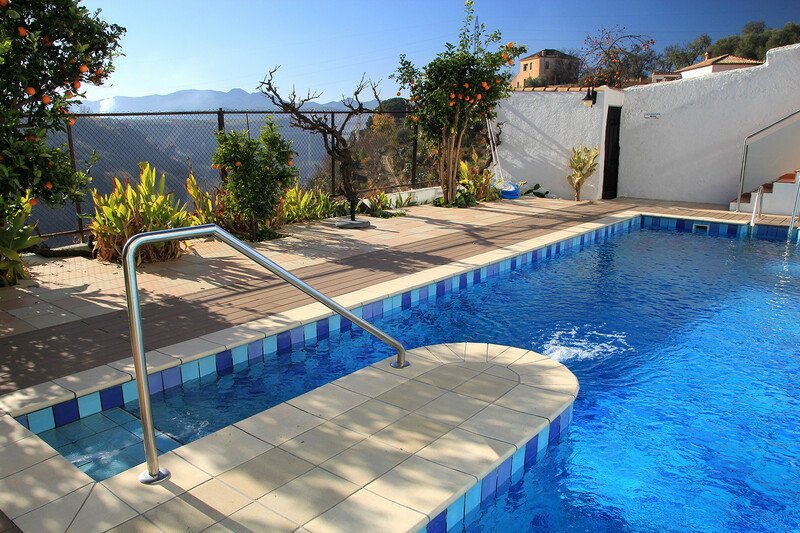 It is warm in winter and cool in summer, because of the microclimate in this area. 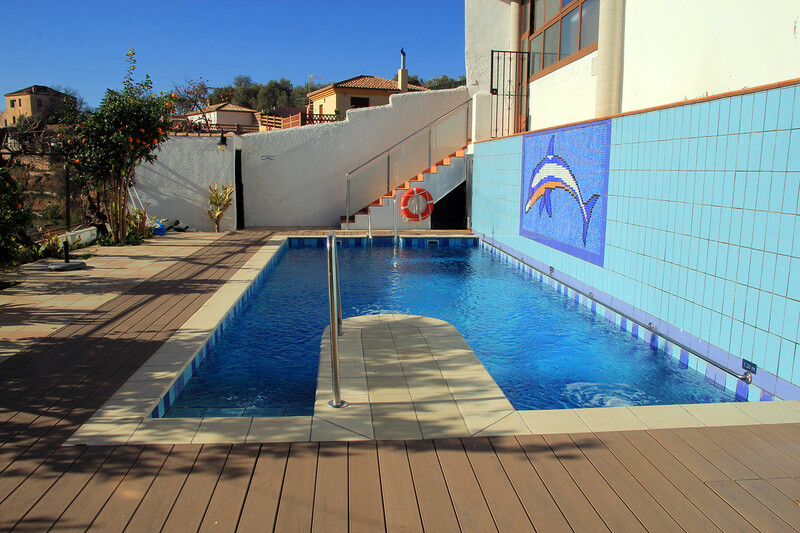 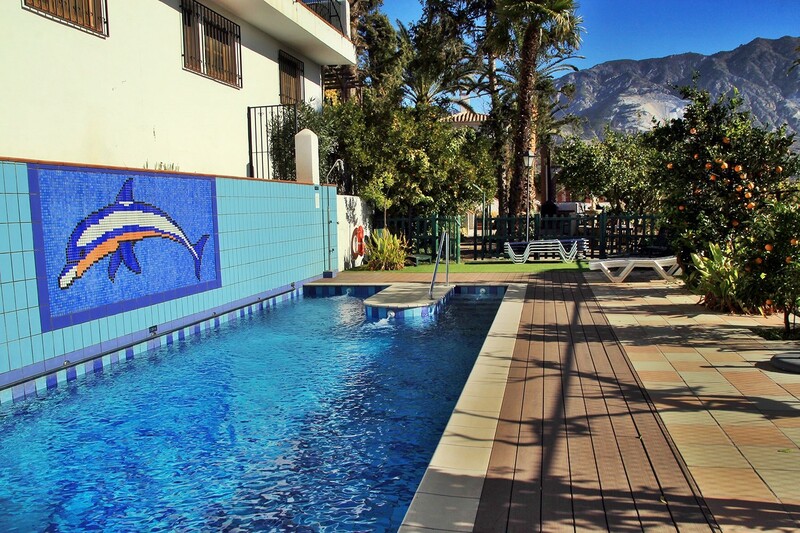 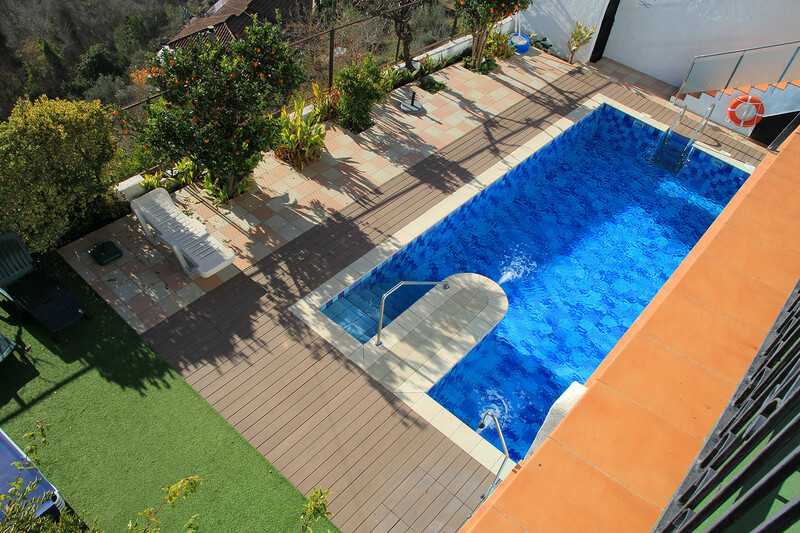 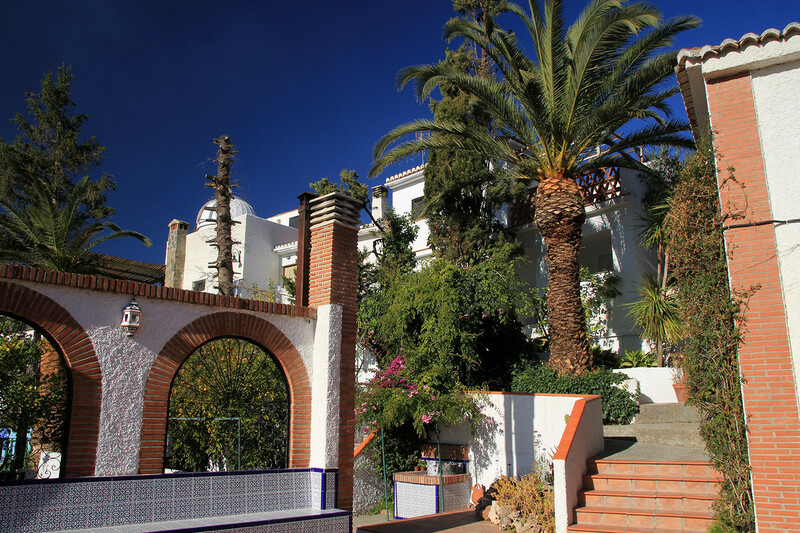 The complex is offering a communal swimming pool (4x10m), which is open all year, a yacuzzi and a sauna. 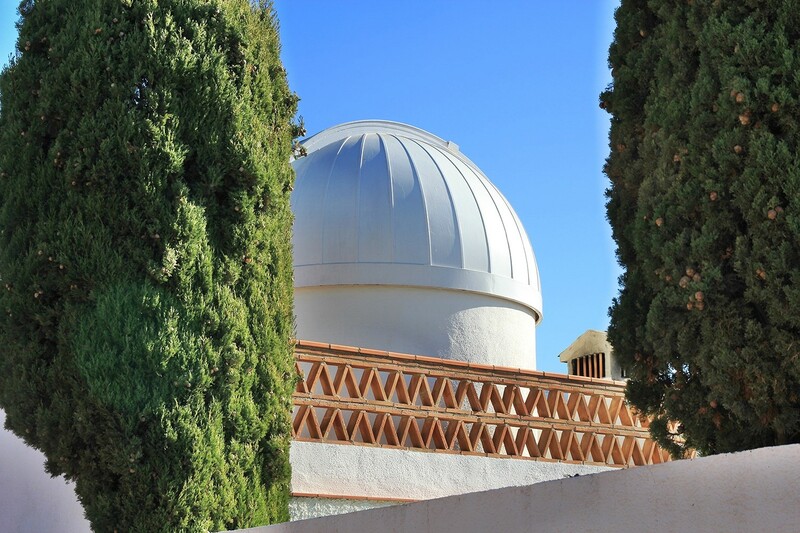 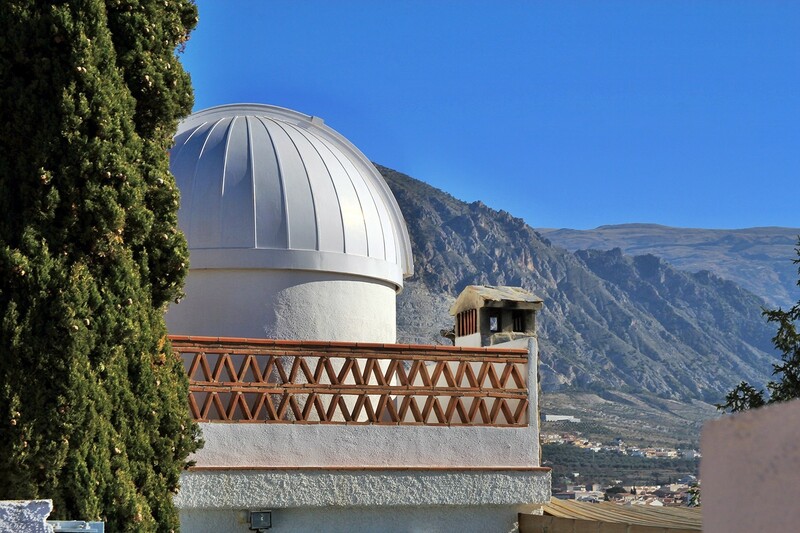 The complex has also an astronomical observation tower. 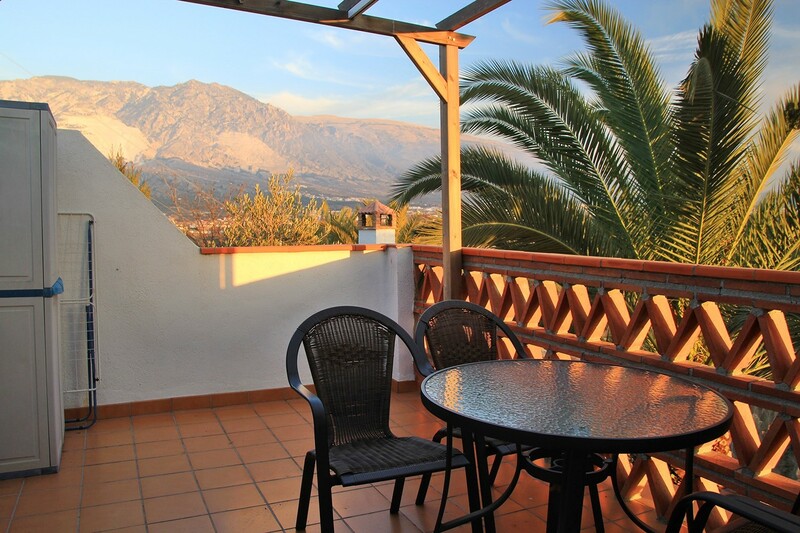 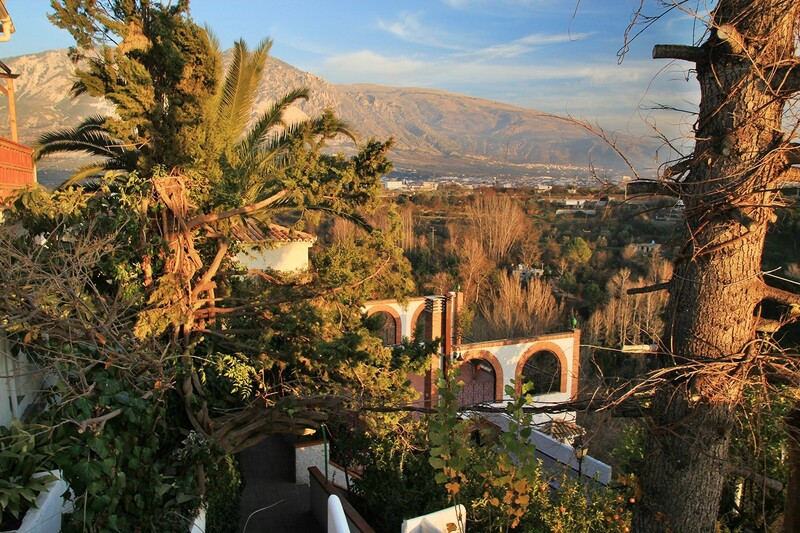 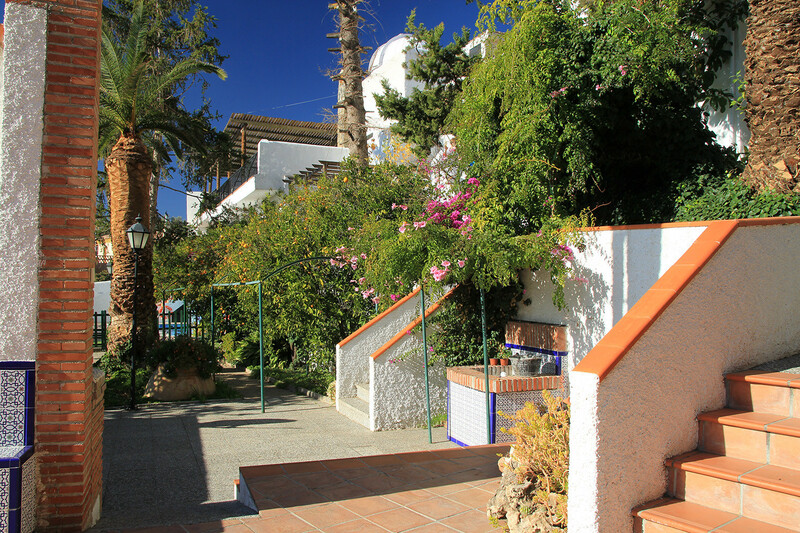 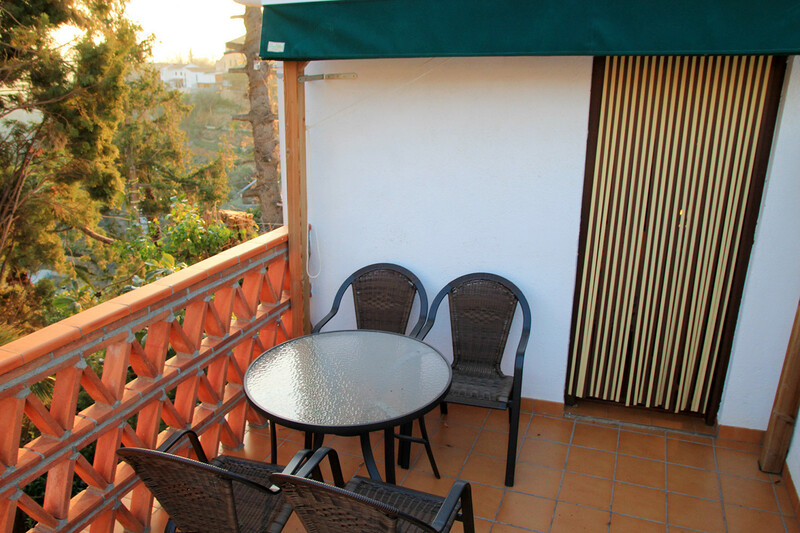 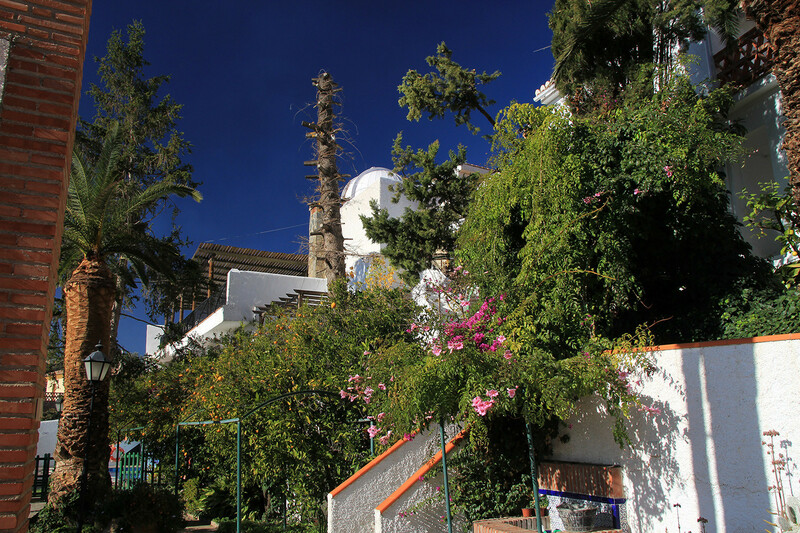 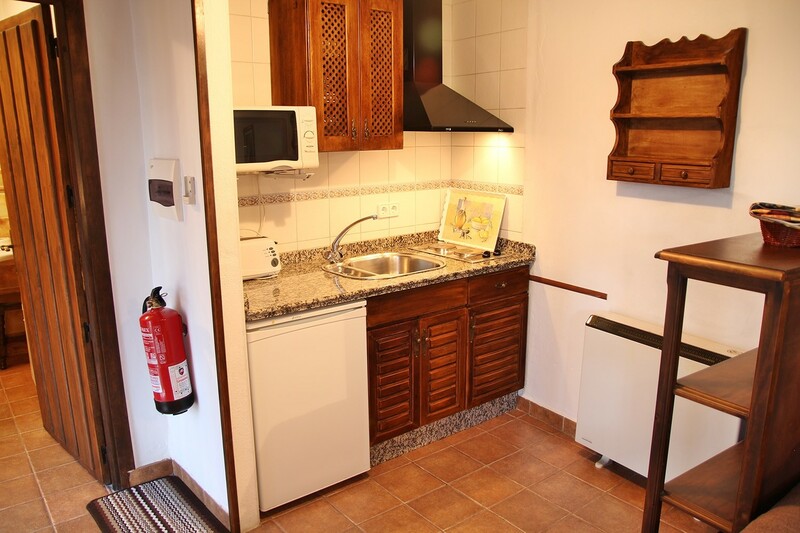 Other facilities are the parking, the barbecue, a room with a washing machine and several terraces with beautiful views.